1. 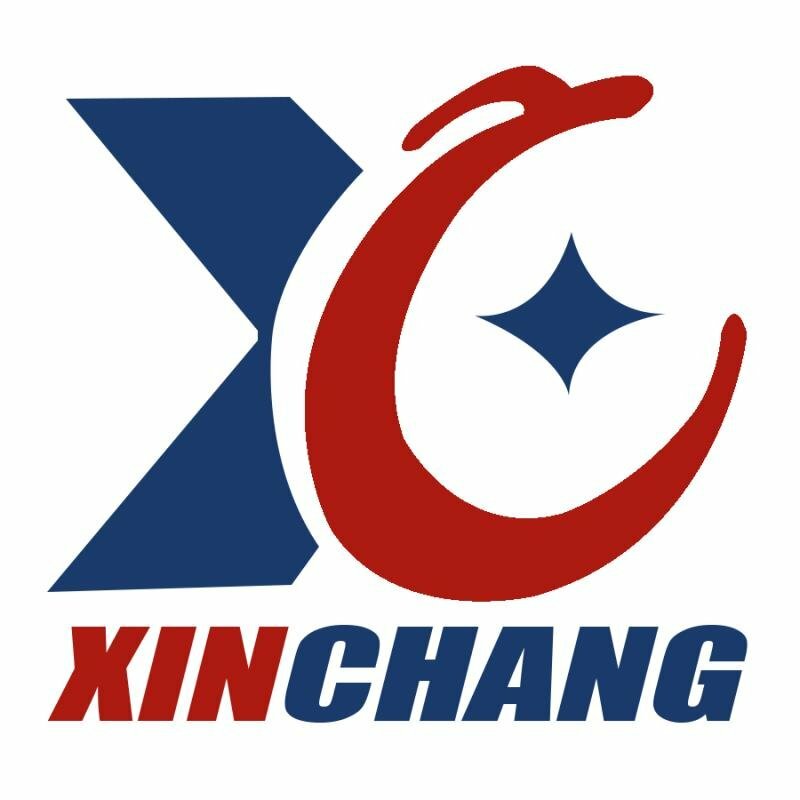 Used in highway, expressway, parking lot and port and as a dryer to dry nitrogen, oxygen, hydrogen, hydrogen chloride and sulfur dioxide etc. 7. Used for oil drilling. 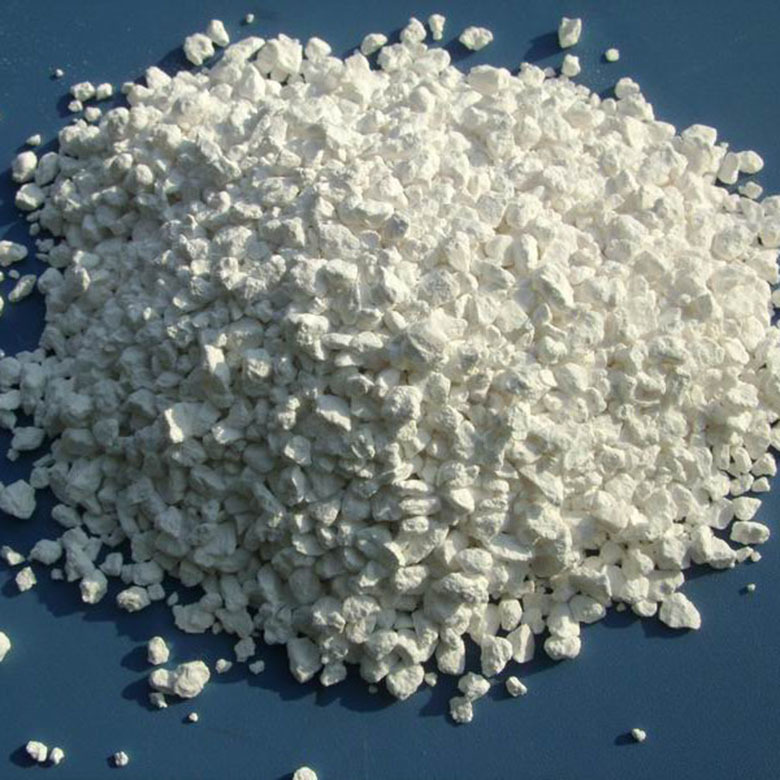 Looking for ideal Anhydrous Calcium Chloride Manufacturer & supplier ? We have a wide selection at great prices to help you get creative. 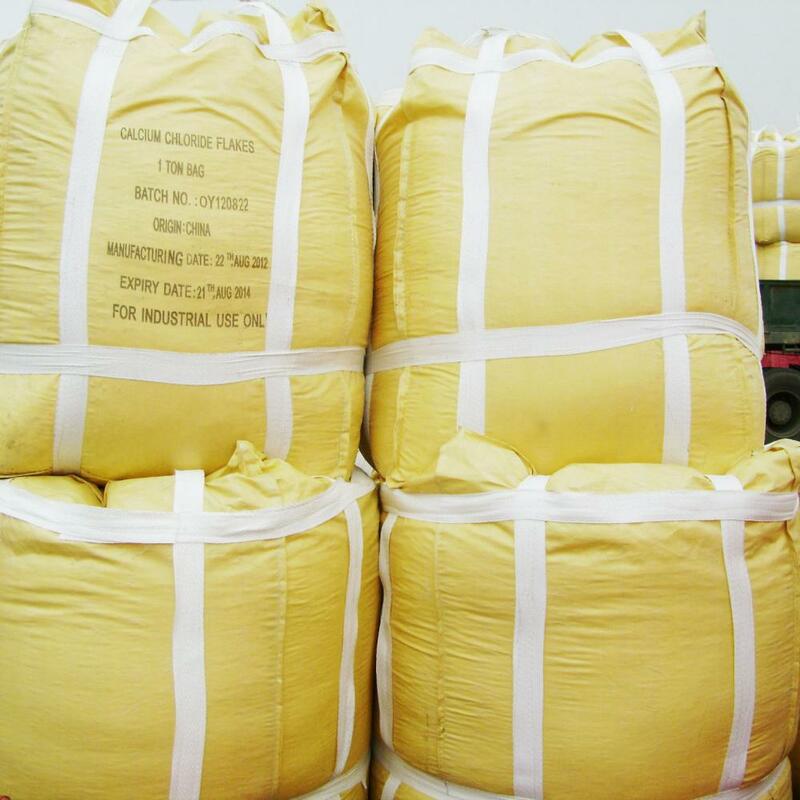 All the Calcium Chloride Pellets are quality guaranteed. 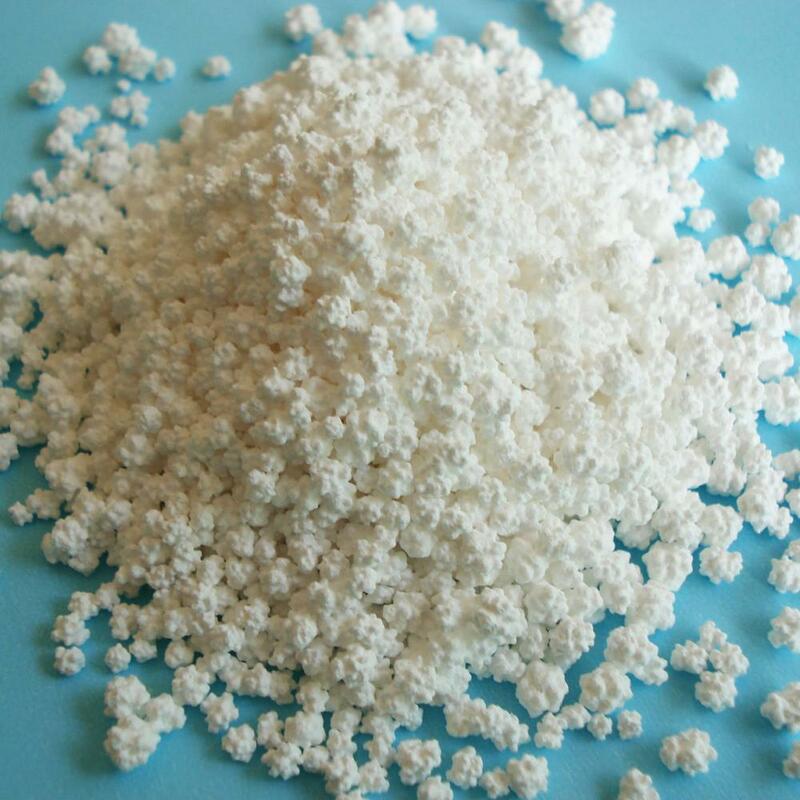 We are China Origin Factory of 94% Calcium Chloride. If you have any question, please feel free to contact us.